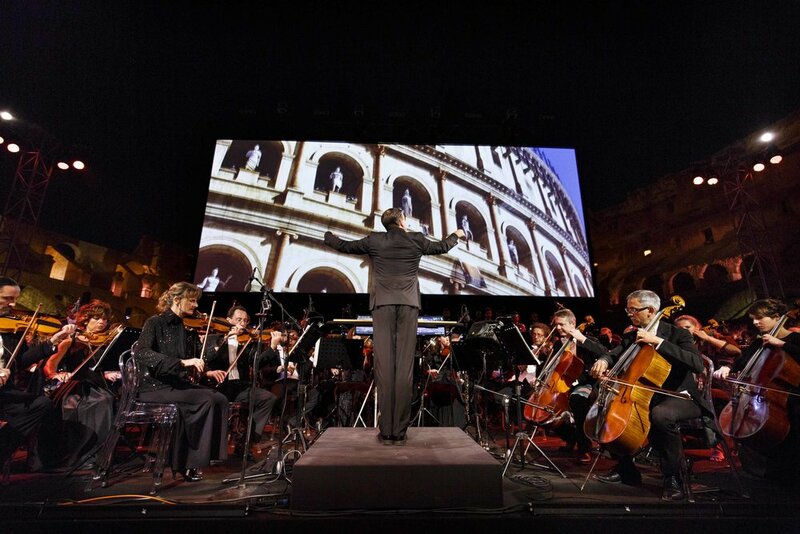 CineConcerts brings you an experience of epic proportions…­Gladiator Live in Concert. 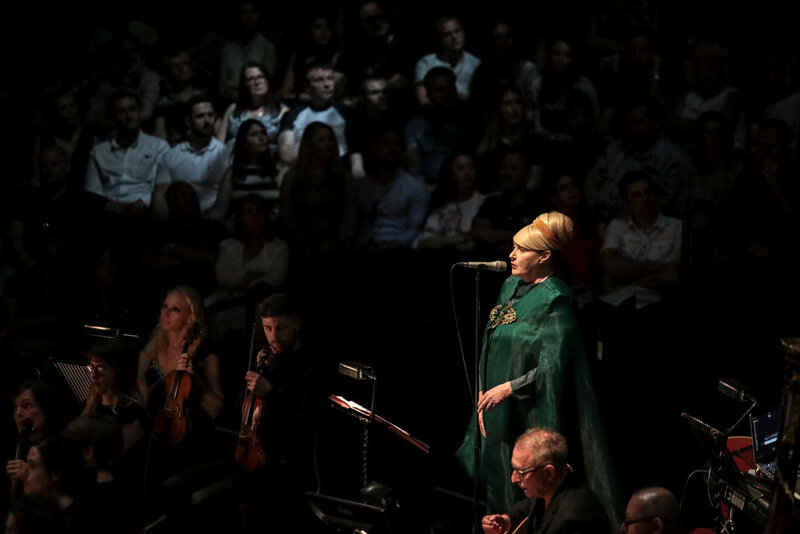 Relive the legendary and five-time Academy Award® winning film on the big screen while a live symphony orchestra performs Hans Zimmer and Lisa Gerrard’s iconic score with vocal soloist and chorus. Maximus, formerly one of the Roman army’s most trusted generals, is sold by slave traders to battle in the Colosseum. He is determined to take revenge on Commodus, win back his dignity, avenge his family, and gain freedom for his people. Experience the heroic tale in a way never seen before!